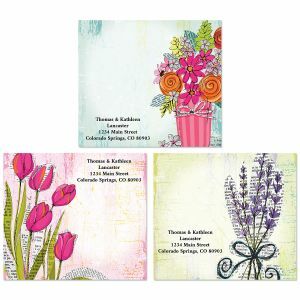 Colorful Images loves an ensemble! 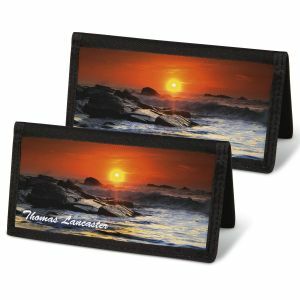 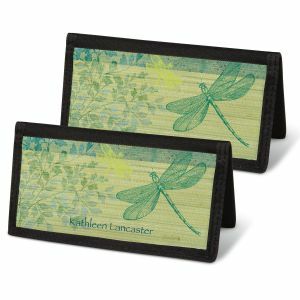 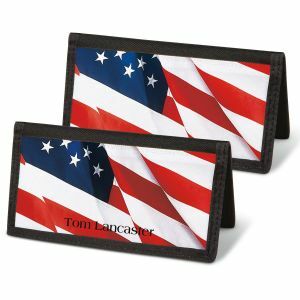 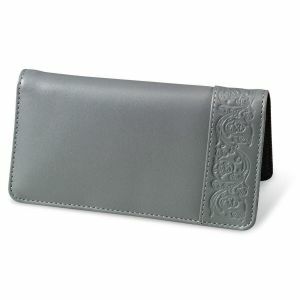 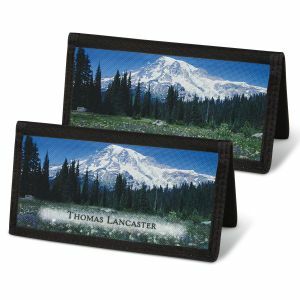 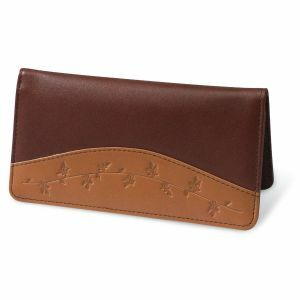 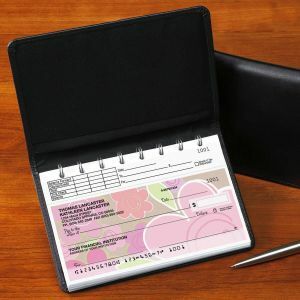 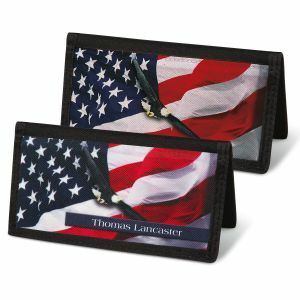 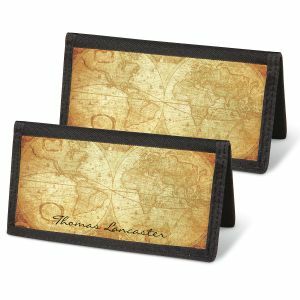 We offer matching polyester canvas checkbook covers to coordinate with your Current® Checks, available with or without personalization as well as premium leather checkbook covers in three styles like the top stub leather checkbook cover that fits record keeping checks inside the leather cover to remain as a reference. 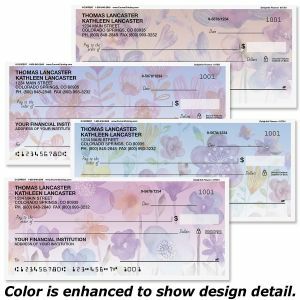 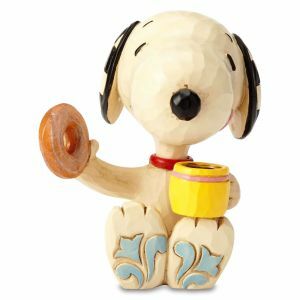 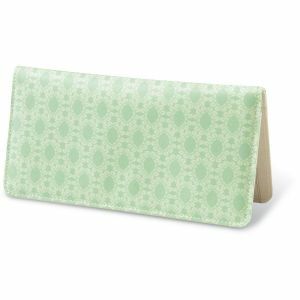 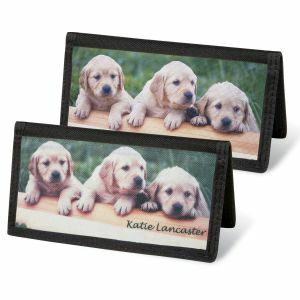 If you love puppies, the Puppy Love Checkbook Covers are just the thing to bring a smile to your face even while writing checks. 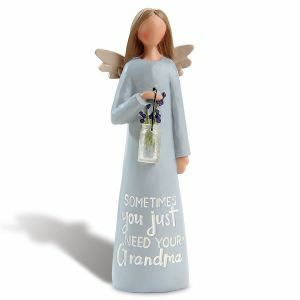 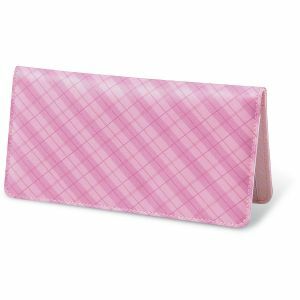 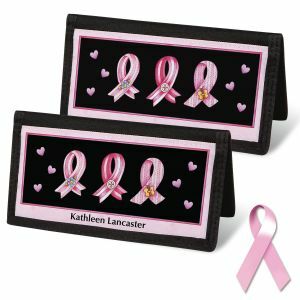 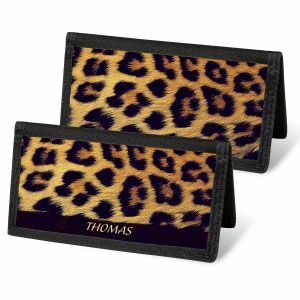 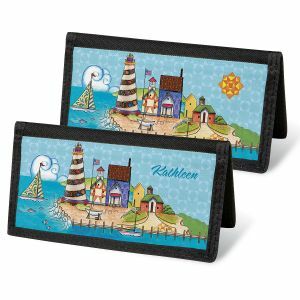 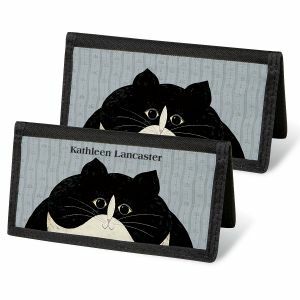 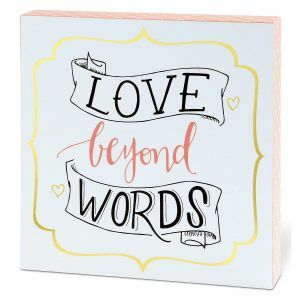 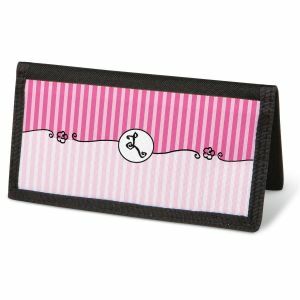 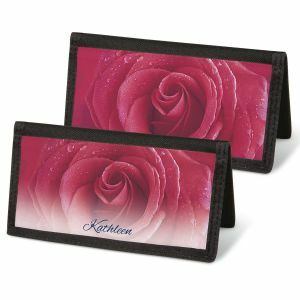 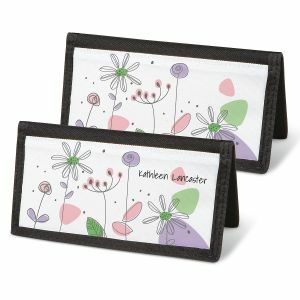 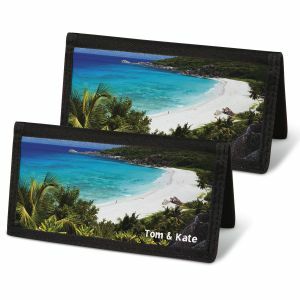 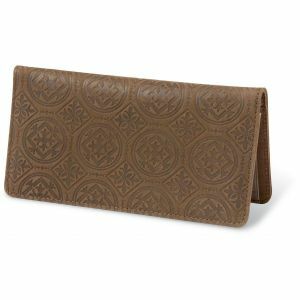 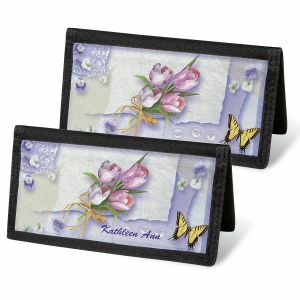 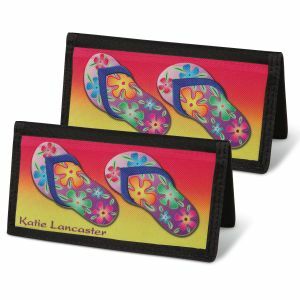 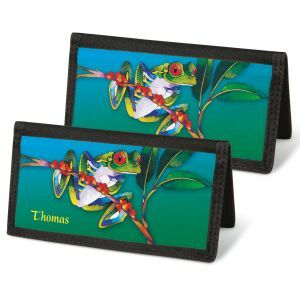 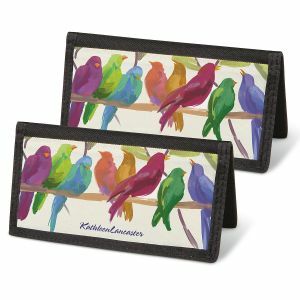 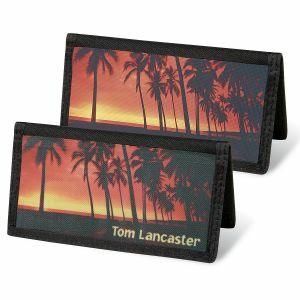 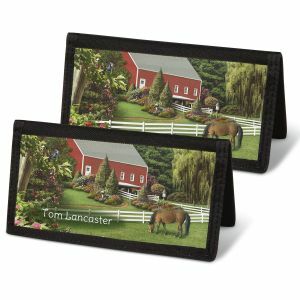 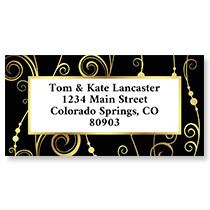 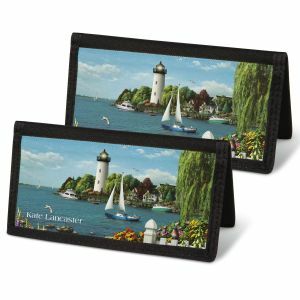 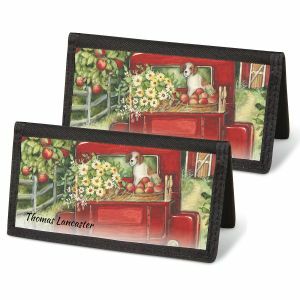 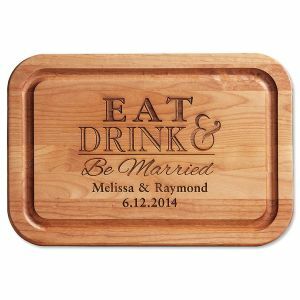 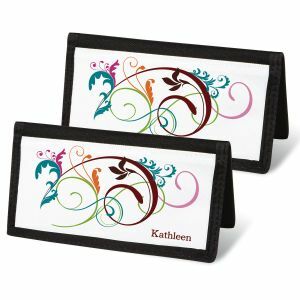 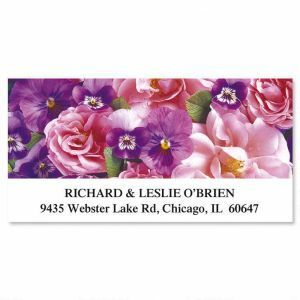 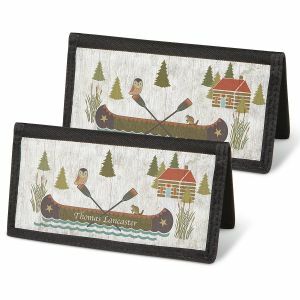 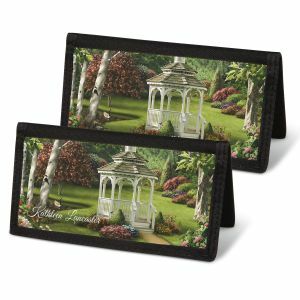 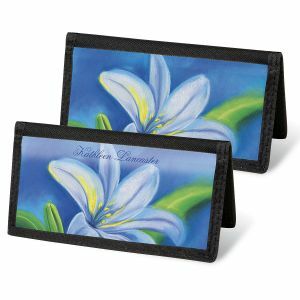 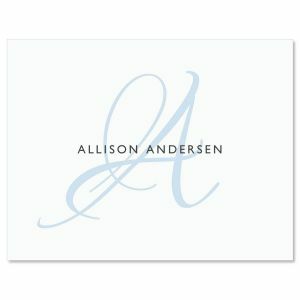 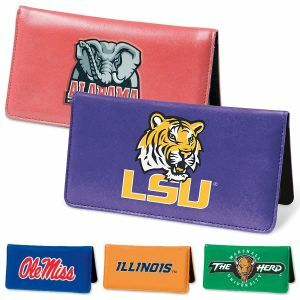 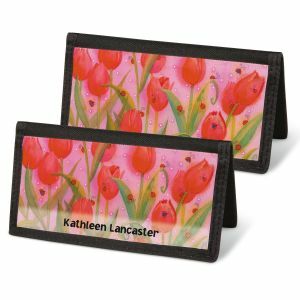 These are just a few ideas, checkout the entire selection of checkbook covers we have created and choose from retro designs and charming pets, colorful scenes and lovely garden flowers to express your unique style.